For restaurants, canteens and other food service operations, food warming equipment is a vital tool to keep food at safe temperature until it goes out to customers. If you manage a buffet, keeping cooked food at the right temperature is a constant requirement. 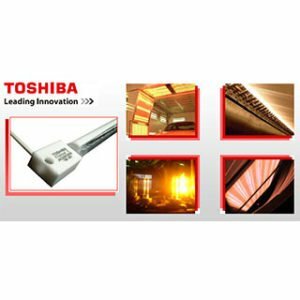 Today’s food warming lamps use infrared technology to keep food at the right temperature, in both front of house and back of house. You can use them on sides, vegetables and breads, and for plated dishes ready to leave the kitchen. 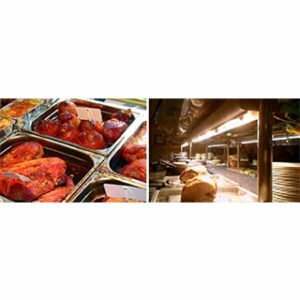 Technilamp offer a number of food warming lights, ideal for restaurants, canteens, caterers and food services businesses. To see our full range and shop online, visit our online store.